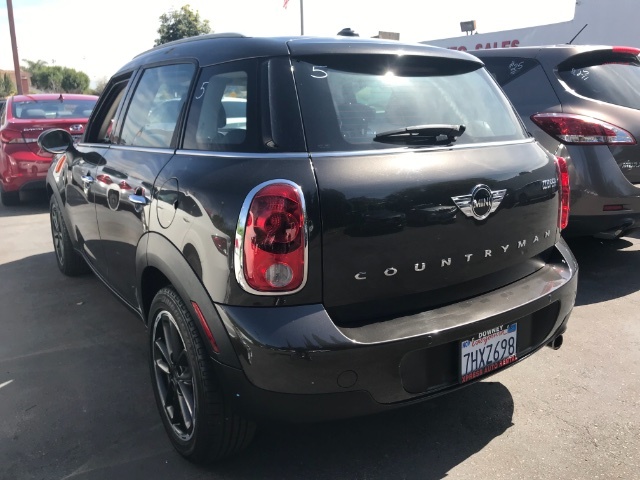 You'll have plenty of room for all of your friends in our 2015 MINI Cooper Countryman presented in Midnight Gray Metallic! This peppy machine is powered by a 1.6 Liter 4 Cylinder that provides 121hp while connected to a lightning fast 6 Speed Automatic transmission for passing ease. 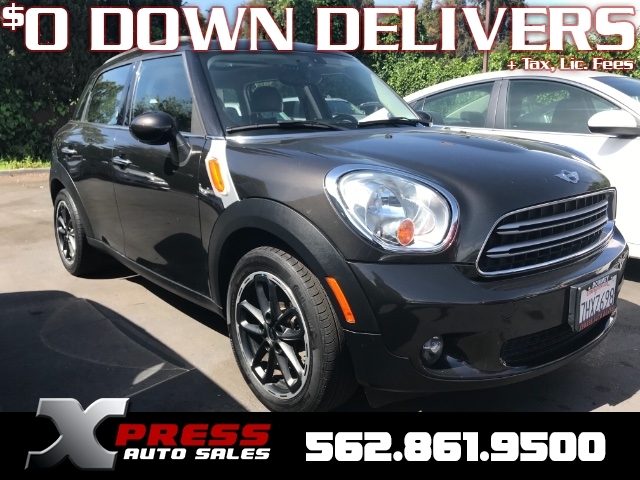 With our Front Wheel Drive, you are rewarded with a near 32mpg on the open road as well as a lively ride with fun and pizzazz to spare! 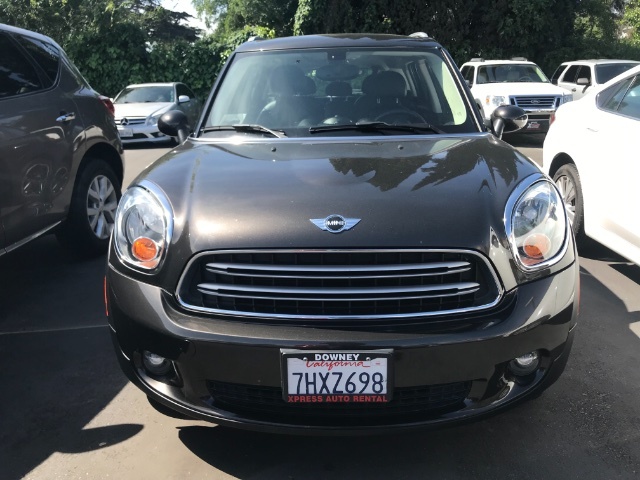 With a refreshed grille and playful stance, our Cooper Countryman stands out among its peers! The distinctive style is further enhanced by roof rails, alloy wheels and a stance that exudes agility. 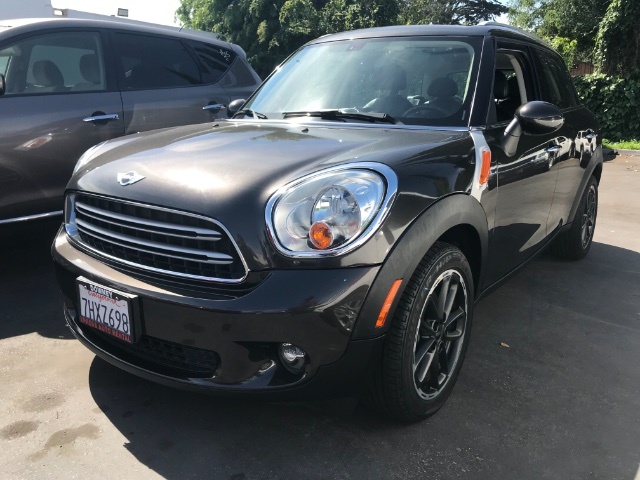 The surprisingly spacious Cooper Countryman interior offers plenty of sophistication, cargo space and legroom to accommodate even your most discerning passengers, and once you slide into the adjustable leatherette seats and take in the vibe of this cabin, you'll feel the true spirit that is quintessential Mini! Enjoy such amenities as full power accessories, sunroof, a trip computer, a chilled glove box, Bluetooth, and a great sound system with available satellite radio as you make your way to your next destination.